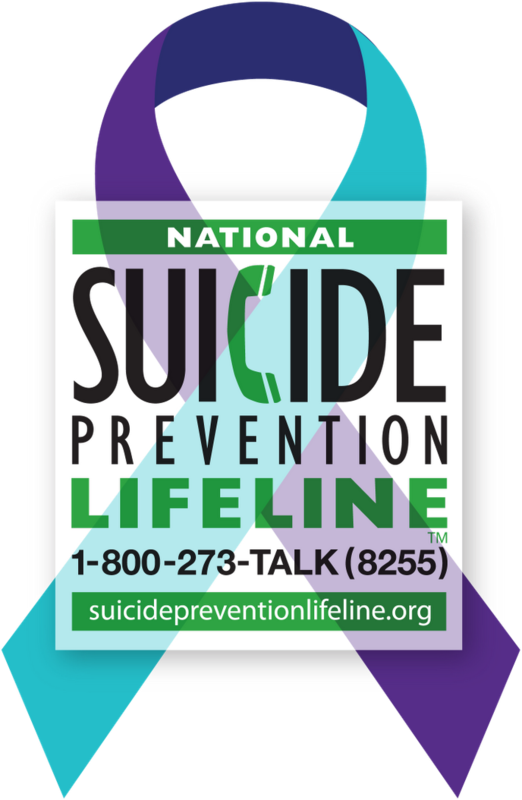 If you are in crisis or just need to talk about suicidal thoughts, call 1-800-273-TALK (8255), the National Suicide Prevention Lifeline. It is a 24-hour, toll-free, confidential suicide prevention hotline. There is also a Live Chat feature. and how to help people living with a mental illness or are in a crisis?